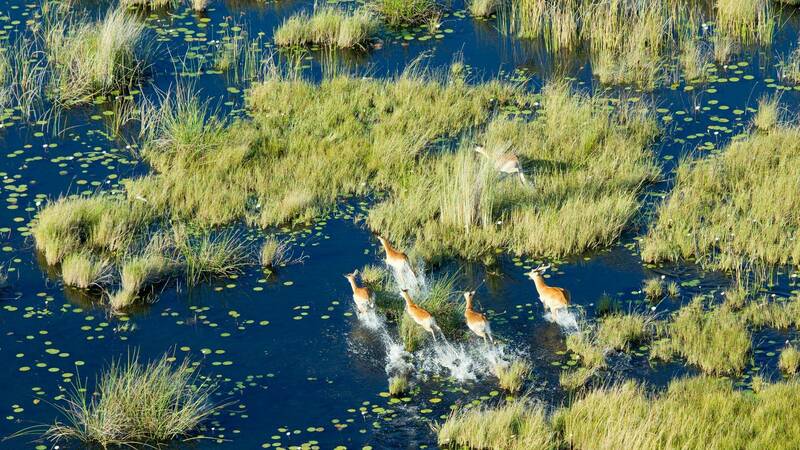 A land-locked country straddling the Tropic of Capricorn, Botswana offers one of the last unspoiled wildernesses in Africa. 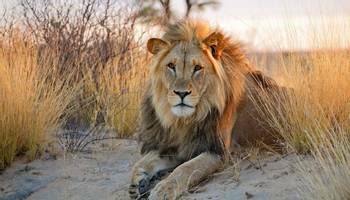 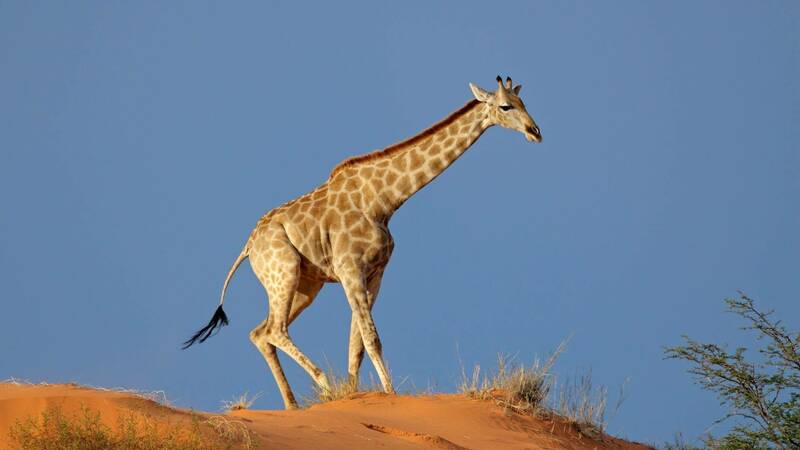 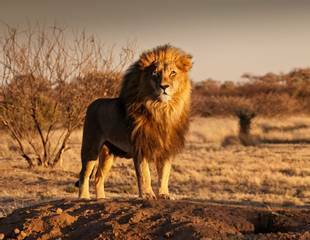 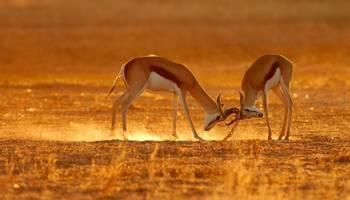 Most of the country is consumed by the sands of the vast Kalahari Desert, but in the north-western corner lies one of the great ‘natural wonders of the world’, the Okavango Delta, the largest inland delta on Earth and a haven for Elephant, Southern Giraffe, Lion, Wild Dog and a wealth of other wildlife. Remarkably for an African country, Botswana has a tiny population. 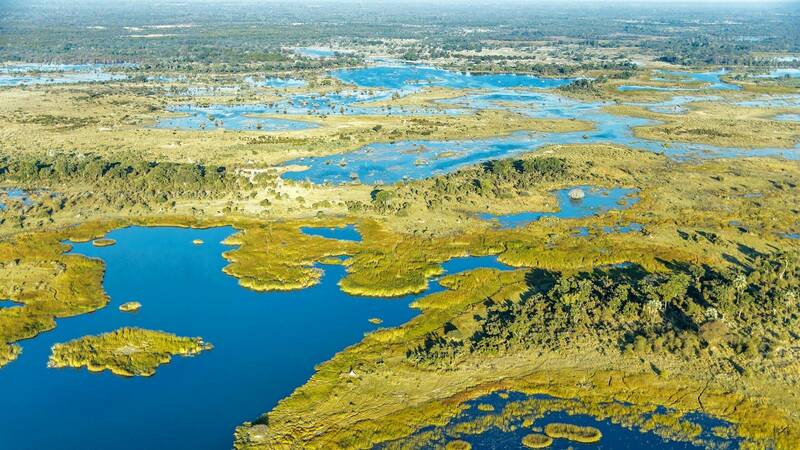 Just over two million inhabitants occupy this nation that is the size of France and Germany together! 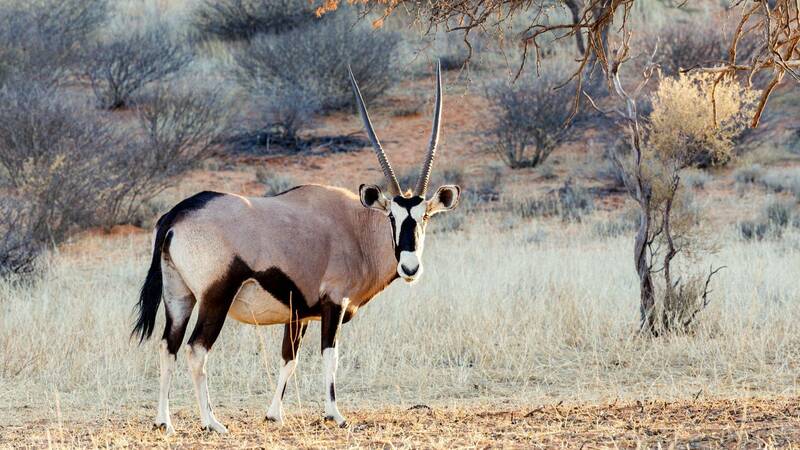 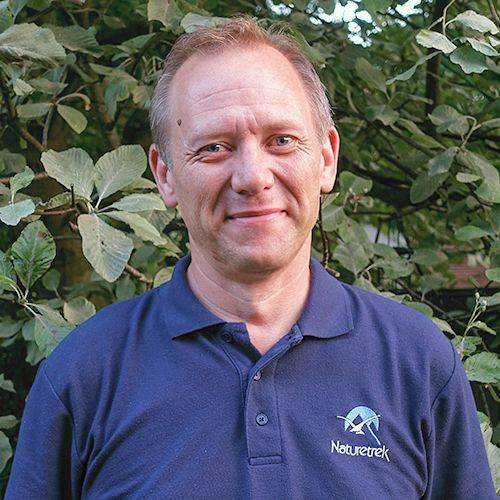 Nearly one fifth of its area is given over to national parks and it has huge game reserves. 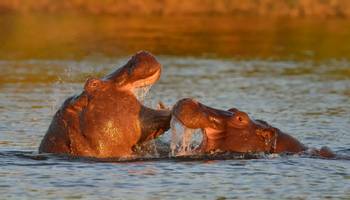 Naturetrek offers a range of wildlife holidays and natural history tours in Botswana. 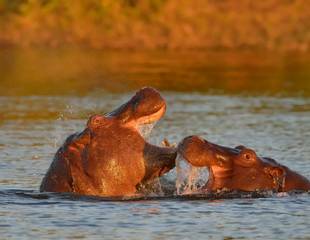 These include bargain tours as well as a comprehensive 16-day holiday. 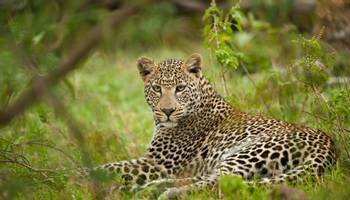 Whats special about its wildlife? 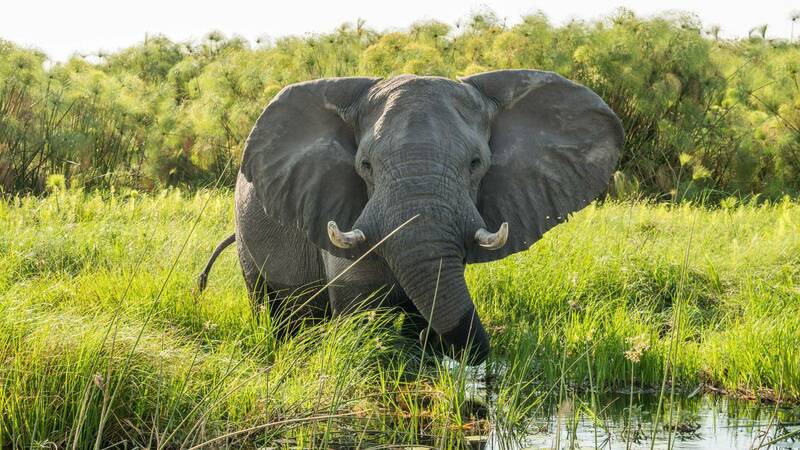 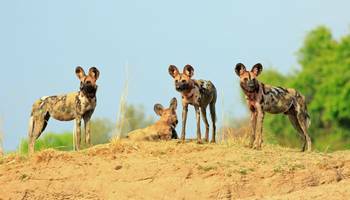 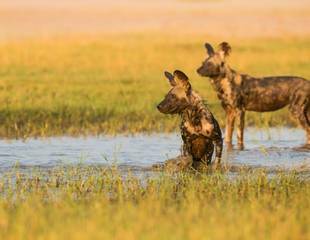 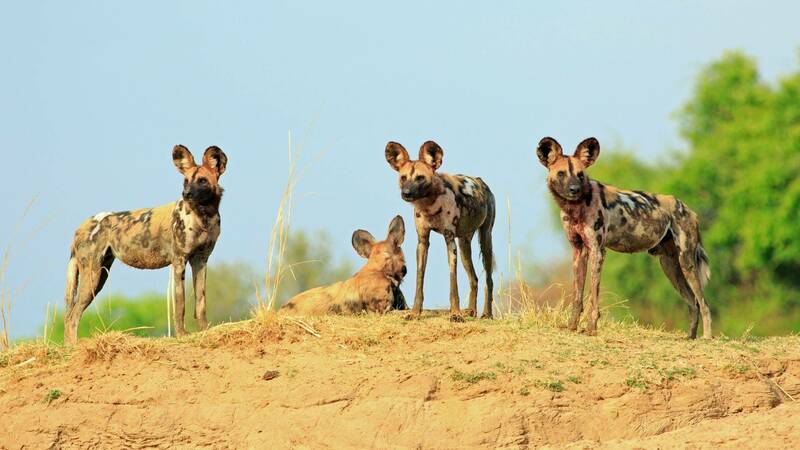 "Our Botswana tour offers a comprehensive 15-day wildlife adventure to Chobe National Park, Moremi Wildlife Reserve, Victoria Falls and a 4-day exploration of the magnificent Okavango Delta. 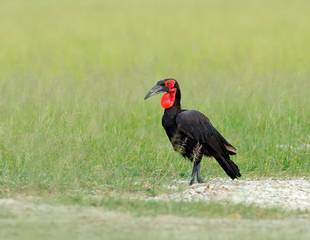 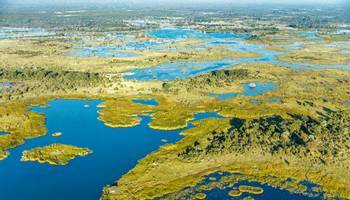 Our ‘Botswana’s Desert & Delta’ tour is birdwatching holiday to the spectacular inland delta of the Okavango."